I would like more information about 8500 Falmouth Ave 3112, Playa del Rey, CA 90293 MLS #19454972. Enjoy living in a centrally located quiet community near the beach, restaurants, coffee houses, shopping, MDR, Playa Vista and much more! Available in Beachport Village which offers pool, spa, clubhouse, tennis courts and two assigned parking spaces and off street visitor parking. This first floor condo has a large tiled patio overlooking the courtyard with a view of trees. Some updates include wood floors, recess light and a large soaking tub, washer/dryer inside, central A/C and heating. Now vacant, easy to show. 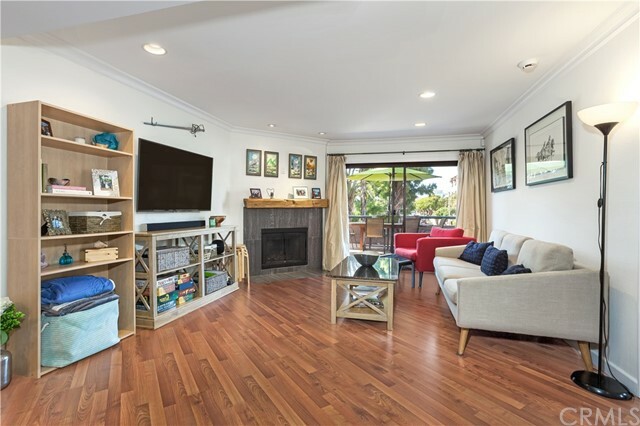 The property on 8500 Falmouth Ave 3112, Playa del Rey, CA 90293 is listed for $719,000 as MLS #19454972. This 2 bedroom, 2 bathroom 1,005 sqft Condominium built in 1986 located in Playa del Rey, CA 90293. For more information regarding this or any other property in Playa del Rey, please contact us at (424) 272-1339.